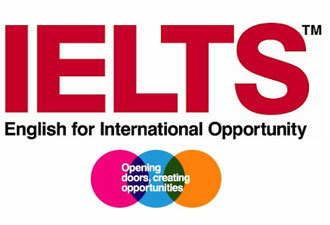 IELTS is recognized by universities and employers in many countries, including Australia, Canada, Ireland, New Zealand, the UK and the USA. It is also recognized by professional bodies, immigration authorities and other government agencies. More than 1.4 million people a year take the test. 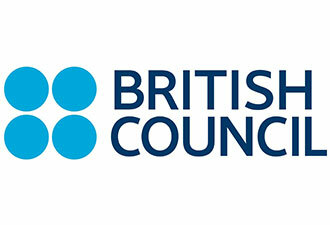 First Friends Campus is a British Council authorized training center for IELTS. We will train you and will guide you till the exams are completed.